What are the factors that influence the price of aluminum profile? 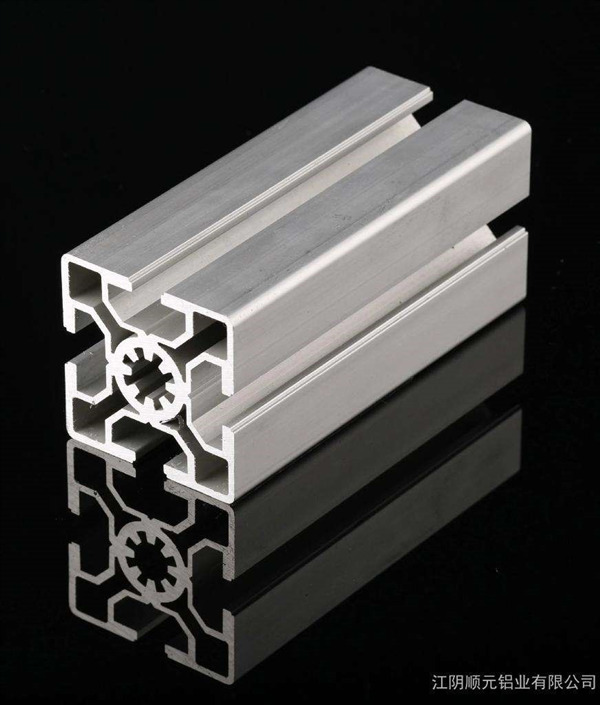 There is no doubt that a good price of aluminum profile can always be a competitive advantage for aluminum profile suppliers. So, in order to achieve a good price, the thing the aluminum profile suppliers should do firstly is to know what the main factors that influence the price of aluminum profile are. In this article, the factors will be talked about in detail. Alumina takes up 28%—34% cost in aluminum production. The international aluminum market is highly concentrated, and most of alumina are sold through long-term contracts, thus there is little alumina available for spot market. So, those countries do not have the long-term contract and alumina is mainly purchased from the international spot market, they will face large amounts of cost on it. Take China as example, in recent years, its industry of electrolytic aluminum is enlarged, which means that the demand of alumina is also increased correspondently. With the high cost paid in the alumina, the aluminum profile manufacturers have to raise the price of aluminum profile, so do the aluminum profile suppliers, while this may do harm to the sells of aluminum profile. The demand and supply has direct influence on the market. When the demand and supply is in a balanced situation, the price of goods may keep a relatively steady level, however, when the demand and supply is unbalanced, the price of goods will fluctuate seriously. However, the demand and supply is hard to be controlled by the market participants. In the market of the aluminum profile, a current competitive advantage showed in the price should match with the relationship between the demand and supply of aluminum profile products. Usually, the relationship between the demand and supply can be known though the everyday immediate index – the stock of aluminum industry. According to the stock, the aluminum profile manufacture and suppliers can set a proper price for their products. As the electrolytic aluminum industry develops rapidly, it needs a large quantity of electricity, which is account for an increasingly part in the aluminum production. And according to the Western experience, it shows that when the cost of electricity takes up 30% in the total cost of aluminum production, it will be considered as the dangerous production, which the aluminum profile manufacturers need to think twice. Aluminum has become an important non-ferrous metal, particularly in developed countries and regions; consumption of aluminum has been highly related with economic development. When the economy has a rapid development in a certain country or region, the consumption of aluminum will increase at the same time. Similarly, when the economy is in recession, the consumption of aluminum will decrease, which will causes the fluctuation of its price. As it can be seen, in China, compared to the price of aluminum profile years ago, the price is raised with the growth of China’s economy. The tariffs on aluminum have a particularly distinct impact on the aluminum import and export. If the tariffs for import cost highly, it is disadvantageous to the international aluminum profile suppliers but advantageous to the Chinese aluminum profile suppliers; and vice versa. What’s more, in general, people use US dollars to price and settle the aluminum in international trade; the dollar's trend has an obvious influence on the price of aluminum. The application of high-tech used in the aluminum industry strengthen the efficiency of the aluminum production, not only in speed but also quality. Although the aluminum profile manufacturers have to may a high cost the high-tech application at first, the long-term benefits can be showed in the personal cost and the unit price of aluminum price.